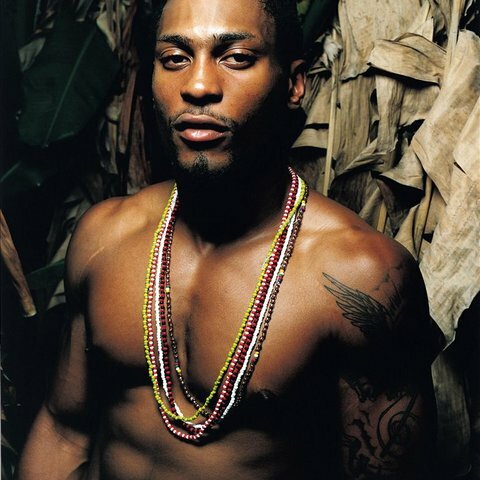 D'Angelo established himself as an unwitting founder and leading light of the late-'90s neo-soul movement, which aimed to bring the organic flavor of classic R&B back to the hip-hop age. 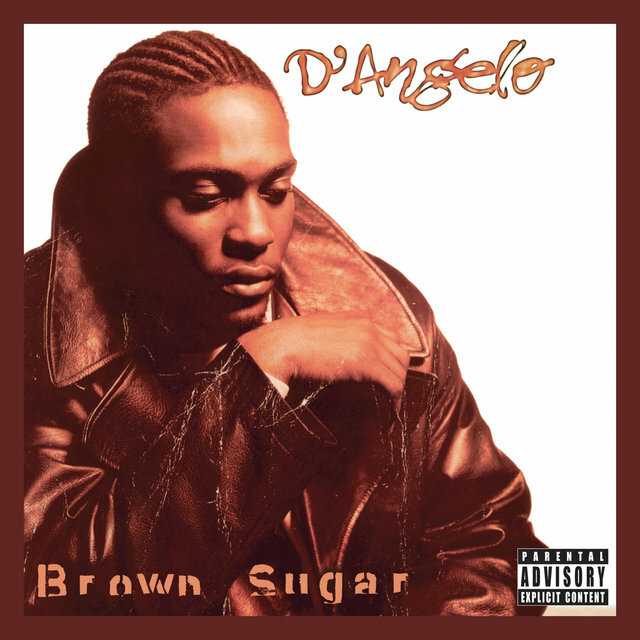 Modeling himself on the likes of Marvin Gaye, Prince, Curtis Mayfield, and Al Green, D'Angelo exhibited his inspirations not only with his vocal style — albeit with a stoned yet emotive twist all his own — but also wrote his own material, and frequently produced it, helping to revive the concept of the all-purpose R&B auteur. 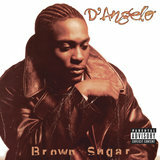 His first album, Brown Sugar (1995), gradually earned him an audience so devoted that the looser and rhythmically richer follow-up, Voodoo (2000), debuted at number one despite a gap of almost five years, and won that year's Grammy for Best R&B Album. 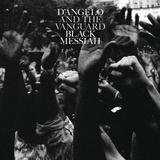 A wait of nearly three times that length preceded the release of the bristlier Black Messiah (2014), a Top Five hit that made D'Angelo a two-time Best R&B Album winner. The musician since then has released "Unshaken," recorded for the soundtrack of the video game Red Dead Redemption 2 (2018). 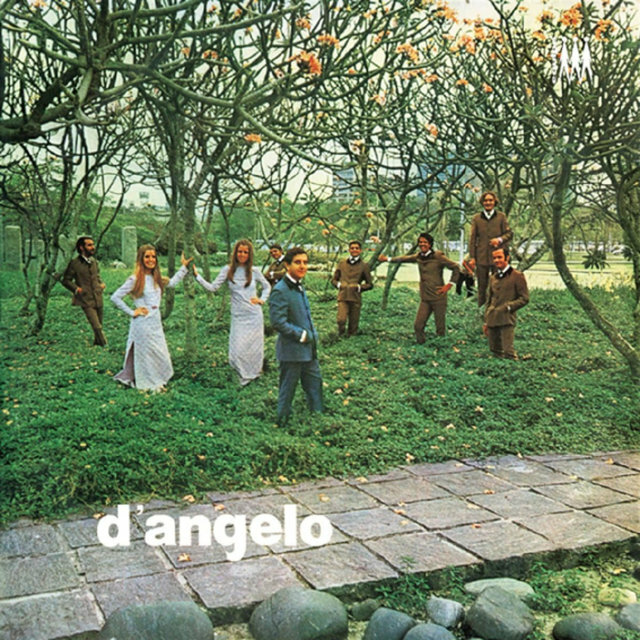 The son of a Pentecostal minister, Michael D'Angelo Archer was born February 11, 1974, in Richmond, Virginia. He began teaching himself piano as a young child, and at age 18 won the amateur talent competition at Harlem's Apollo Theater three consecutive weeks. He was briefly a member of a hip-hop group called I.D.U. and in 1991 signed a publishing deal with EMI. 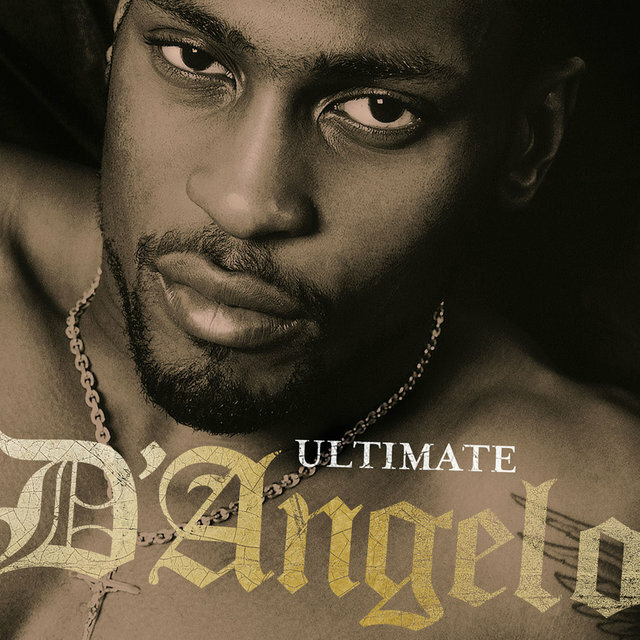 His first major success came in 1994 as the co-writer and co-producer of the Jason's Lyric soundtrack single "U Will Know," a Top Five R&B hit featuring a one-time all-star R&B aggregate dubbed B.M.U. (Black Men United). 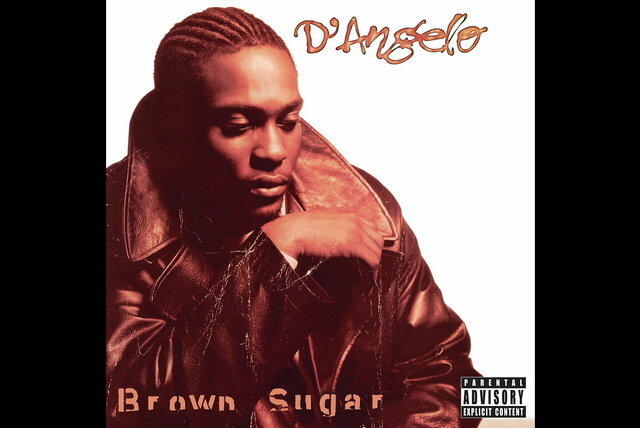 That led to the July 1995 release of Brown Sugar, D'Angelo's debut album. Across the next several months, the Top Ten of the R&B chart made room for three of its singles: the title track, written and produced with A Tribe Called Quest's Ali Shaheed Muhammad; a self-produced cover of Smokey Robinson and Marvin Tarplin's "Cruisin'"; and "Lady," made with Tony! Toni! Toné! 's Raphael Saadiq. 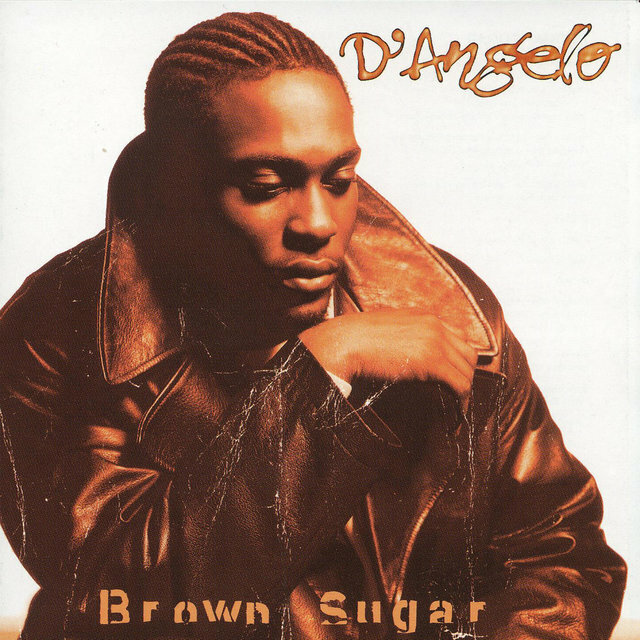 In the process, Brown Sugar caught on with R&B fans looking for an alternative to the slicker mechanized sounds dominating the urban contemporary landscape, and went platinum. 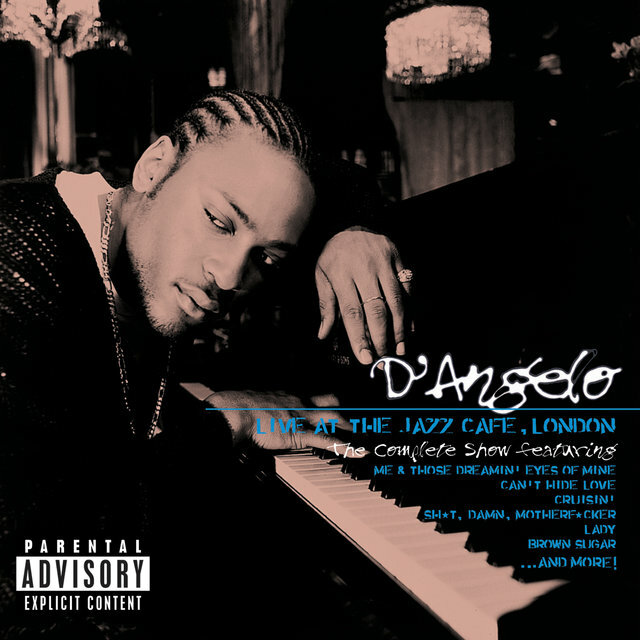 In October 1996, the majority of a September 1995 performance — featuring another major studio collaborator, Angie Stone, on background vocals — was released in Japan as Live at the Jazz Cafe, London. 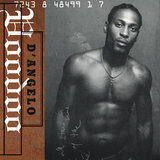 After all that intermittent activity and a series of delays, D'Angelo made his full return in January 2000 with the looser and more jam-oriented Voodoo. 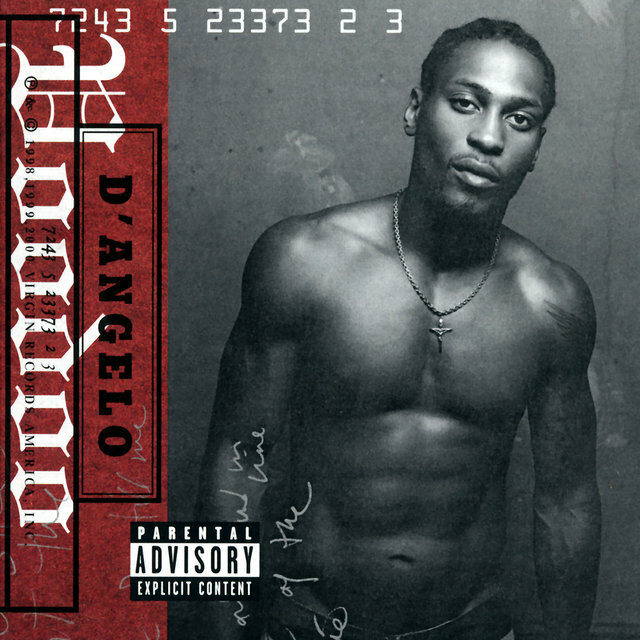 Affirming the devotion and size of D'Angelo's following, the album debuted at number one. 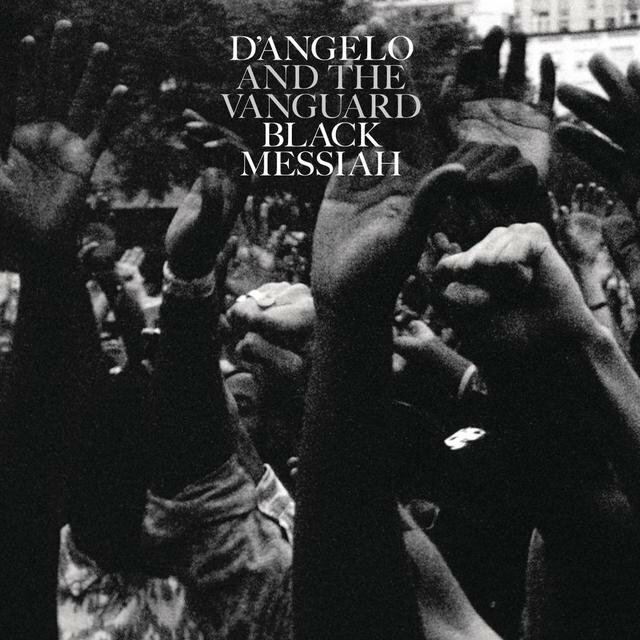 A highly collaborative and freewheeling recording, it was created at the same time as Erykah Badu's Mama's Gun and Common's Like Water for Chocolate, and involved much of the same personnel, some of whom — including Badu, Common, ?uestlove, J Dilla, Q-Tip, James Poyser, and D'Angelo himself — were dubbed the Soulquarians. 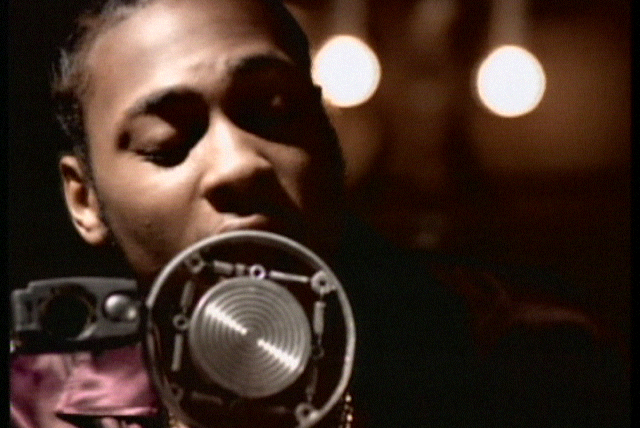 The drifting falsetto ballad "Untitled (How Does It Feel)" narrowly missed the top of the R&B chart and won a Grammy for Best Male R&B Vocal. Voodoo likewise won for Best R&B Album. 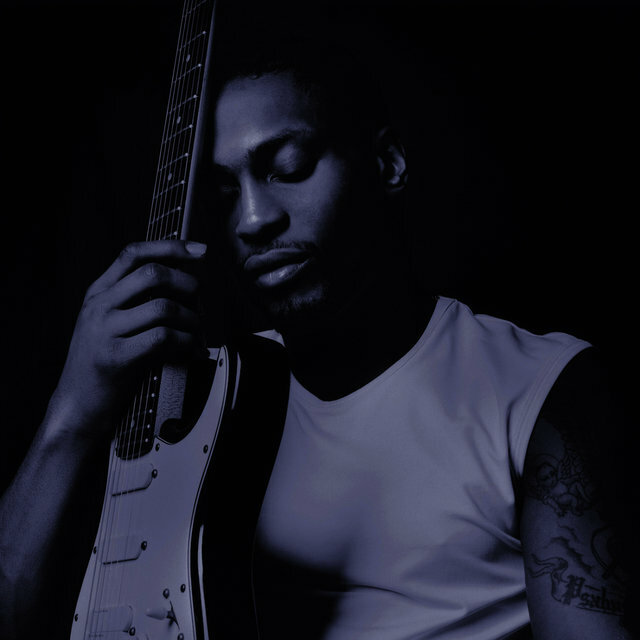 Throughout the remainder of the 2000s, D'Angelo made only a handful of recorded guest appearances. 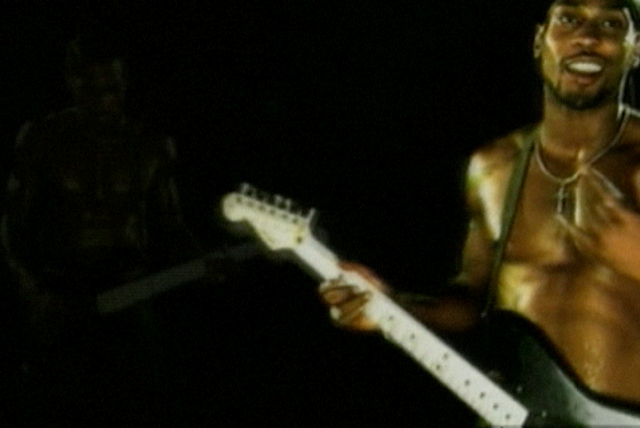 Most notably, he took part in a version of Fela Kuti's "Water No Get Enemy," recorded for the Red Hot + Riot compilation. 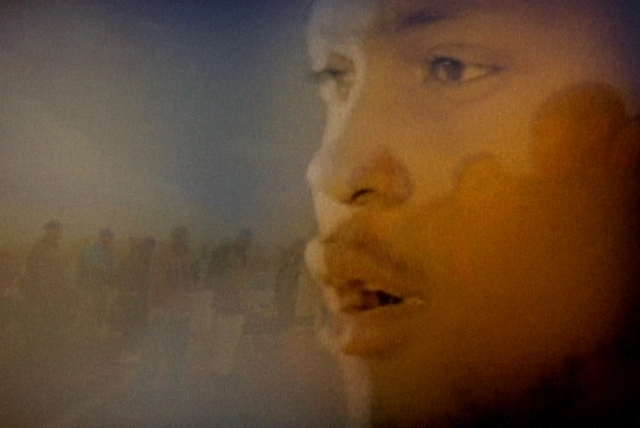 Raphael Saadiq's "Be Here" and Snoop Dogg's "Imagine" were events by virtue of the artist's mere presence, while two versions of the Dilla production "So Far to Go" — first heard on Dilla's posthumous The Shining, then reworked for Common's Finding Forever — also reunited him with Soulquarians.